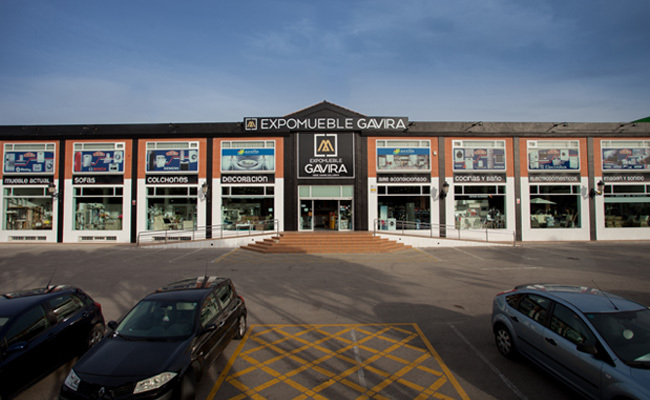 We are located in a privileged area on the Costa del Sol, in the avenue where the Congress is situated. In our two exhibitons we have easy access and a wide and comfortable free parking. Visit our permanent exhibition dedicated to furniture and home decoration. Living rooms, Dining rooms, sofas, bedrooms, accent furniture and accessories of every style. Modern style kitchens, home appliances, outdoor furniture, living rooms, sofas and dining rooms new permanent exhibition.